Today HTC unveiled two new mid-range Android handsets, the Desire 816 and the Desire 610. Not long after the announcement, John Mackenzie, President of HTC America spoke about the company's plans for the U.S. market. He said that the company's biggest challenge will be going up against Samsung and Apple, the "two Goliaths" currently dominating smartphone sales in the U.S.
Jason Mackenzie further mentioned that HTC is planning to release new Windows Phone devices. While he wasn't specific about launch dates, it will likely coincide with the spring release of the Windows Phone 8.1 update. 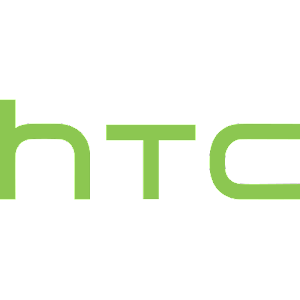 The HTC exec also reiterated the company’s plans to launch wearable devices this year. However, he didn’t confirm if a smartwatch would be included here (we think it will be, anyway). Mackenzie didn't say anything about HTC's next-generation flagship smartphone, which will be announced on March 25.